You will Watch Ace Ventura: Pet Detective Season 3 Episode 4 online for free episodes with HQ / high quality. 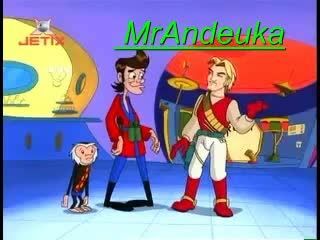 Stream cartoons Ace Ventura: Pet Detective Episode 30 Ace in Space. Ace is hired by aliens from another planet.